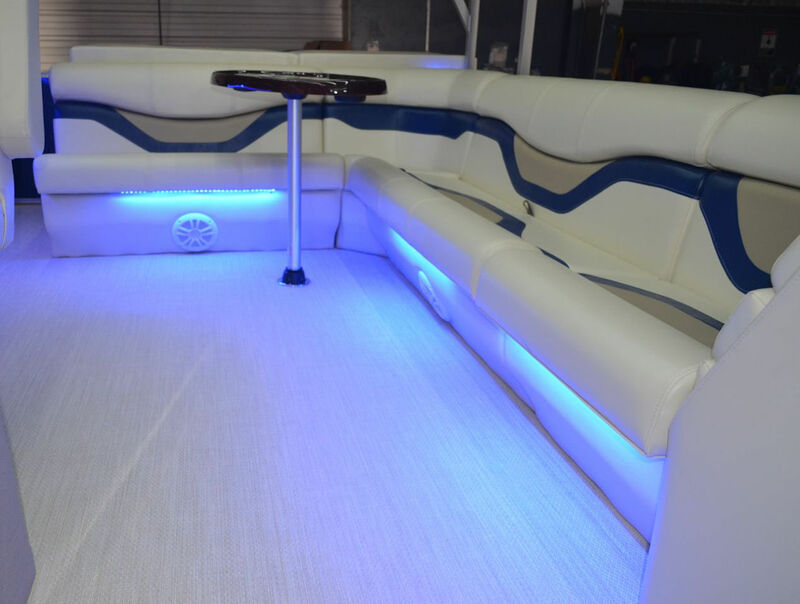 The freedom line is the lowest priced, and progressively going down the list will cost more. 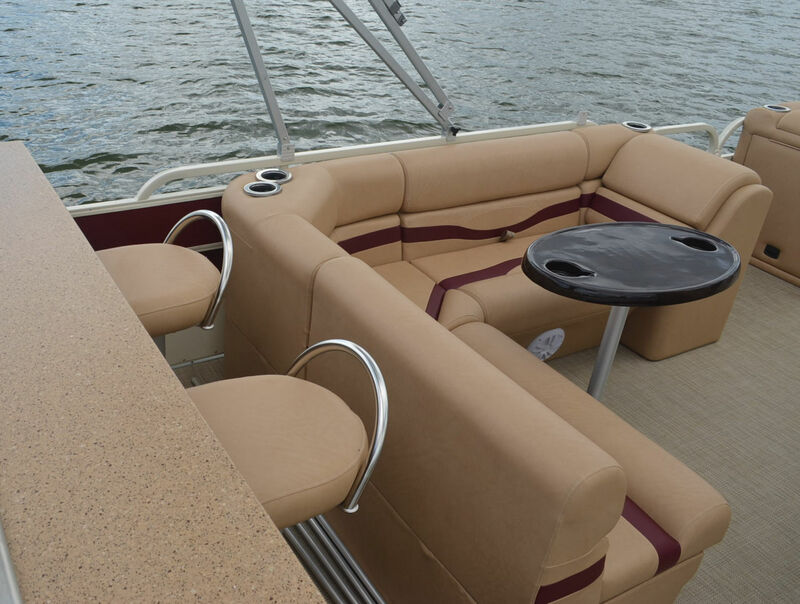 My Seating manufacture is the same manufacture of Bennington Pontoon. Over 50 colors to choose from. We offer highend upgrade vinyls.